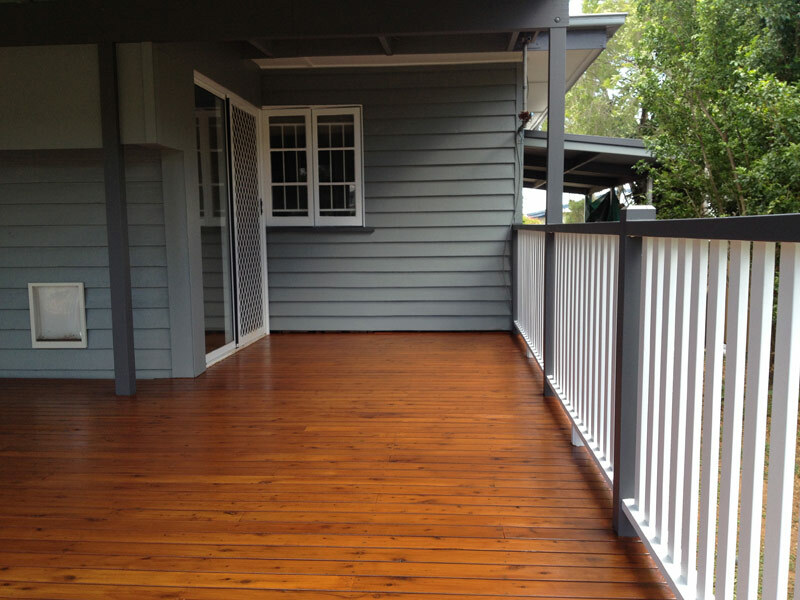 This Mount Gravatt property required our attention both inside and out. 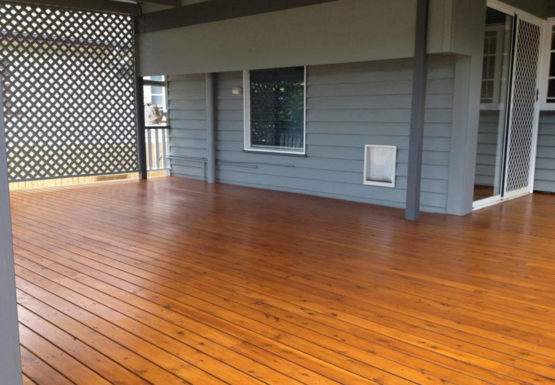 There were a few things on the list to be achieved here including some touch ups inside, a full external repaint, and some attention given to a great outdoor living space. We started inside by freshening up some of the internal walls, doors and frames before moving outside for the big job. 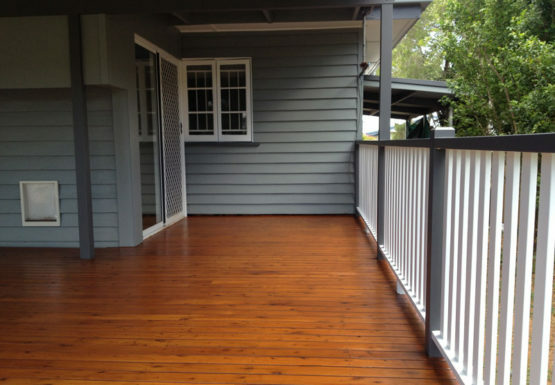 We started outside with a full pressure clean, followed by two coats of Dulux Weathershield low sheen. 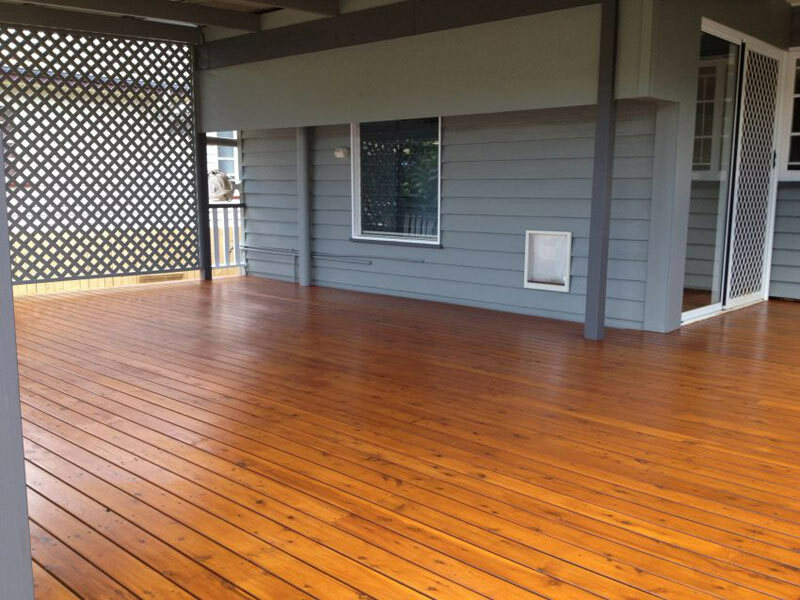 For the impressive deck, we completely sanded this back and then coated it with three coats of Intergrain Ultradeck.